Second Dutch Basstrombone Open success! 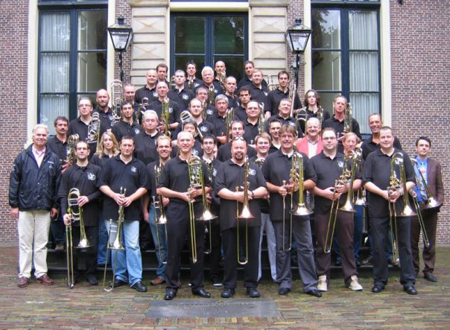 These photo's were taken during the second version of the DUTCH BASS TROMBONE OPEN 2008. Some 45 bass trombonists came together and had 3 super days in Oegstgeest-Holland. Organised by Marcel Schot, Bert Damsma and Erwin Dijkstra and this year with Faculty-staff members.